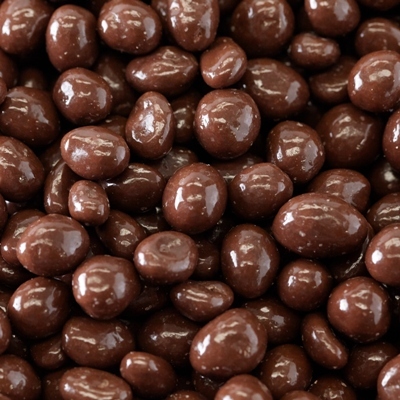 A variety of raisins, peanuts, almonds, malt balls, and cashews are covered in a creamy milk chocolate. 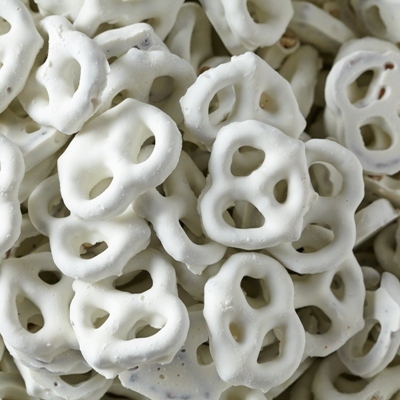 Delicious for any party or special occasion! 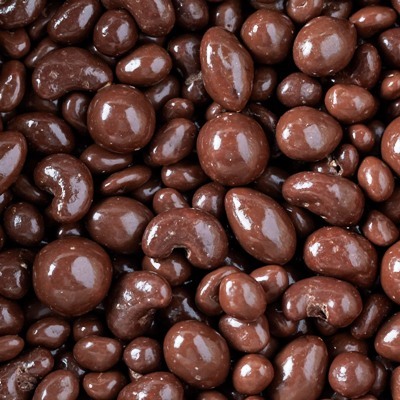 Milk Chocolate (sugar, cocoa butter, whole milk, chocolate liquor, soy lecithin [an emulsifier], vanilla), Raisins, Peanuts, Cashews, Almonds, Malted Milk Balls (corn syrup, whey, malted milk [malted barley, wheat, flour, milk, bicarbonate of soda, salt], sugar, malt extract, coconut oil, mono & diglycerides, artificial flavor), Gum Arabic, Corn Syrup, Sugar, Confectioner’s Glaze (food grade lac resin). CONTAINS: Peanuts, Tree Nuts, Milk, Soy, Wheat. Product of USA, India, Brazil, Vietnam, Indonesia.